Episode 473 - Listener Questions! You've got the questions? We've got the answers! 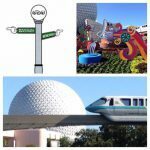 Pull up your stools with John and Doug as they spend an evening in the WDW Main Street Pub answering listener questions! What are their favorite Walt Disney World memories? 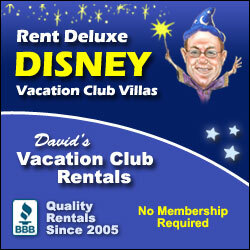 Do they think that DVC is a good purchase? There's that and much, much more! So, step into the pub, folks, order a cold beverage, sit back, relax, and enjoy the show!